This summer, live music and Francis Coppola Diamond Collection canned wine hit the road. 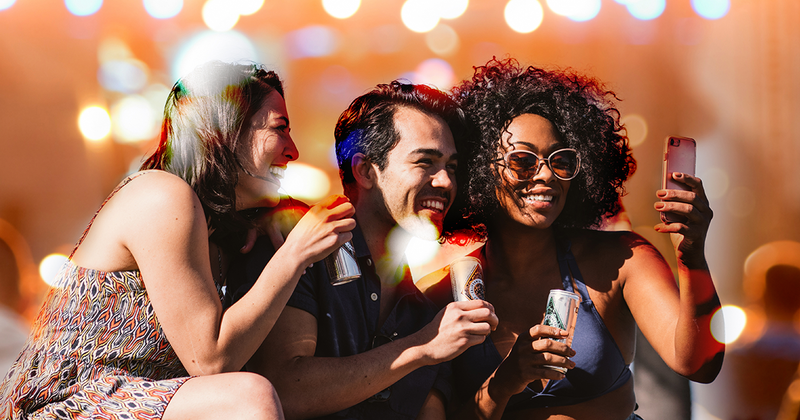 We’re celebrating the stage, both on and off, with world class artists, refreshing beverages and streaming our favorite musical festivals around the country. Can’t make the trip? Simply download the free TuneIn app on your phone, grab your shades, your favorite wine and get ready to jam; rain or shine. Below, a concert trio with some pairing suggestions and the special “Sense of Adventure” 6-part podcast with Margo Price and Børns. Founded in 1959, this early grassroots Vermont music festival known for hosting Bob Dylan and his electric guitar, has ballooned into the summer’s premier concert event. Situated inside the scenic Fort Adams State Park, this month’s stellar lineup includes acts from rockers to R&B singers. We like the idea of Margo Price (you can listen to her podcast here), Charlie Parr, Cheech & Chong, Lucius and Irish songwriter, Glen Hansard under the summer sky. Listen to the festival here. In early August, this renowned jazz festival established in 1954, also gathers inside Rhode Island’s Fort Adams State Park. Once known for hosting legendary performers like Nina Simone, Duke Ellington and Ray Charles, this season’s savvy lineup features artists like Lucinda Williams, Jason Moran and the groovy beats of George Clinton and Parliament Funkadelic. Listen to the festival here. Back in 2008, this famed San Francisco festival started by joining dozen of bands with drinking and dining experiences. Now, it’s one of the most popular events in the country. 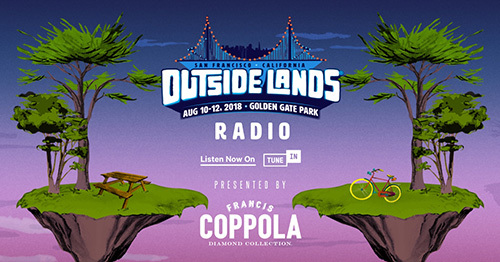 Located inside Golden Gate Park, a fierce 3-day lineup of 100 acts performing across seven stages, showcases beloved bands likes Florence + The Machine and Portugal. The Man, and solo acts like The Weeknd, Janet Jackson, Børns and James Black. You can check out Børns on our special podcast. Listen to the festival here. Want in on the action without the travel? 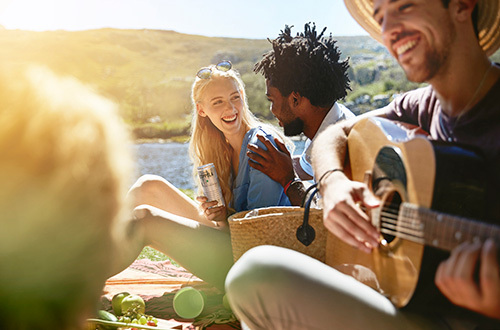 Throw your own production with these easy steps: First, stream the festivals live by visiting Diamond Adventure Music & Festivals, then dial up some tips on how to host your own event alongside some helpful wine and food pairing ideas. Want to send custom invites to your friends? Check out this easy layout; all you do is fill-in the blanks.